Ski View Lodge is a new 6 bedroom 6 bathroom luxury chalet addition to our Gatlinburg cabin inventory. Awesome views and excellent location make Ski View Lodge the perfect place for your next family vacation, reunion, or church retreat. 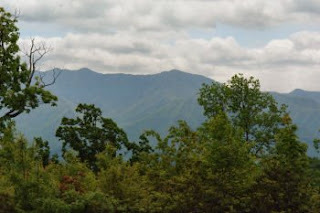 Decks in the front & back provide privacy and gorgeous views of Mt.LeConte & Ober Gatlinburg. Located in Chalet Village with Downtown Gatlinburg,Smoky Mtn National ,Ober Gatlinburg,and the Aquarium only minutes away.The open kitchen/dining/living room area has cathedral ceilings and can seat 20 people for a meal with ease and is the perfect gathering place for large groups. Guest have access to 3 pools and plenty of parking with drive-around driveway. This lodge is in a very private setting with gorgeous views. 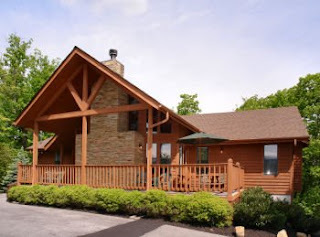 Experience the serenity & tranquility of the Smokies from the privacy of your own luxurious lodge! Book SKI VIEW LODGE today!